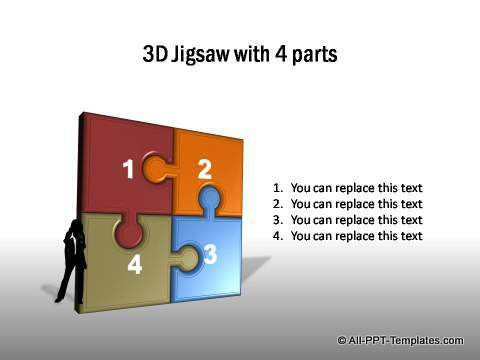 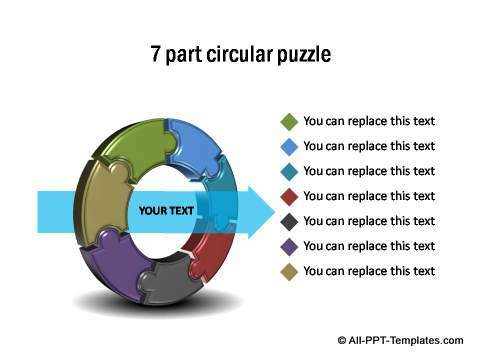 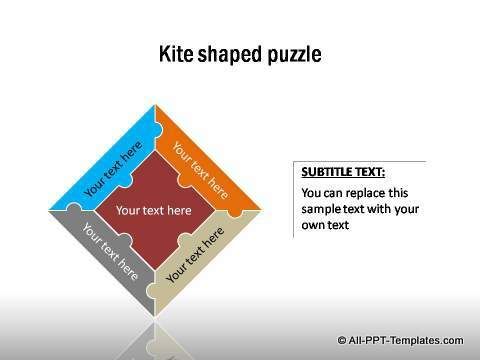 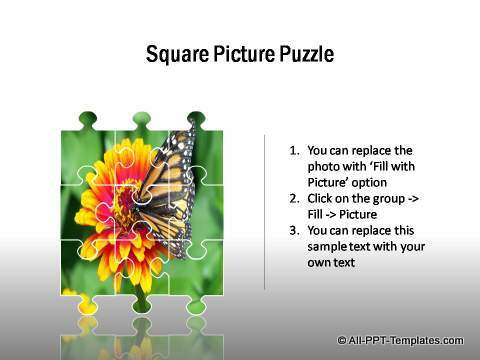 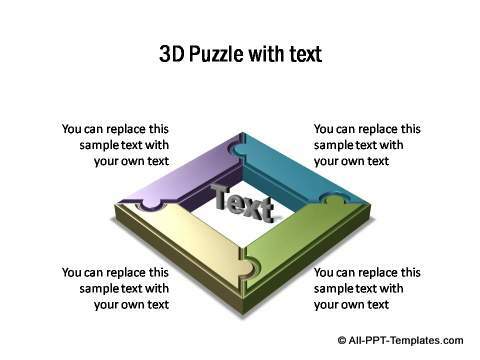 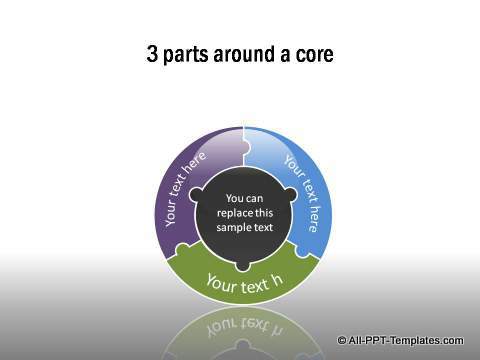 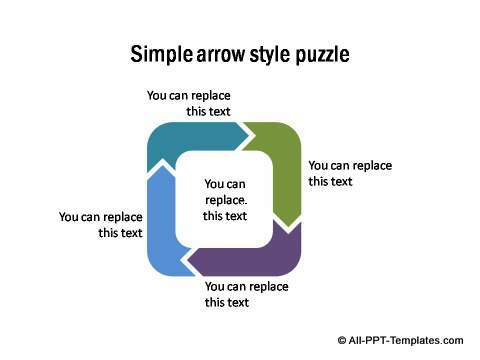 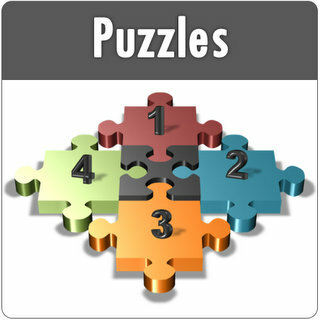 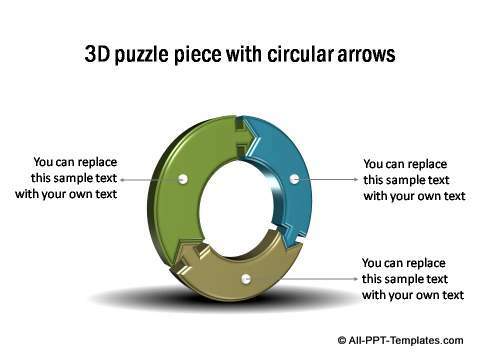 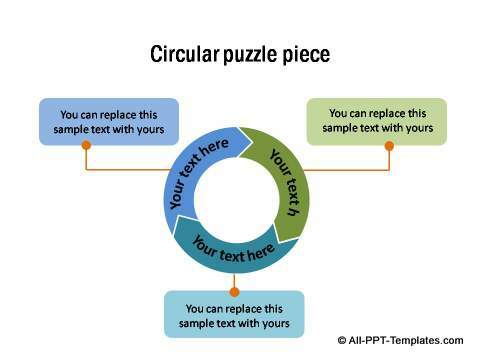 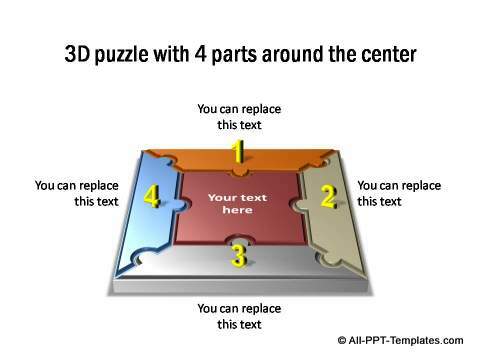 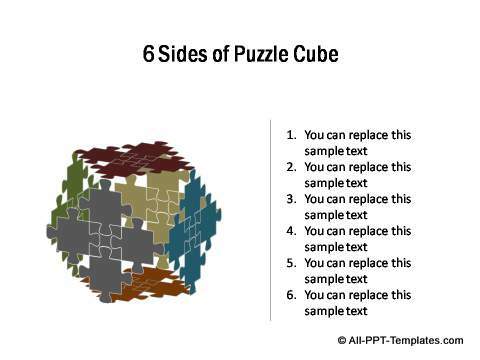 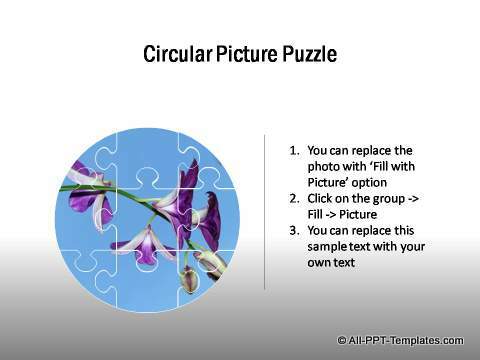 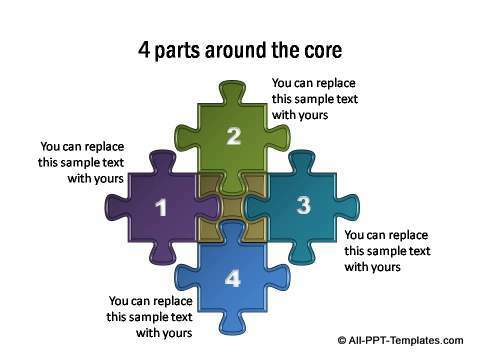 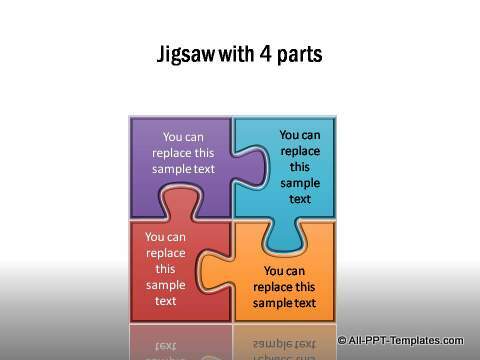 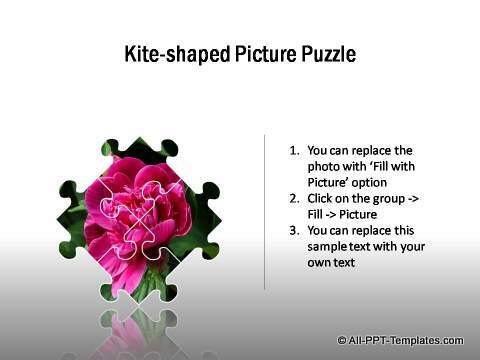 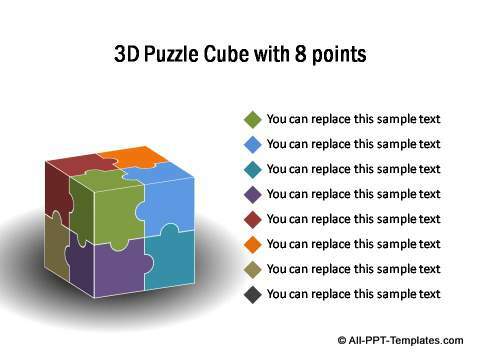 Find a range of fully editable puzzle templates in different shapes like square, kite, hexagon, circle, pentagon, 3d Cube, pyramid, triangle, etc. 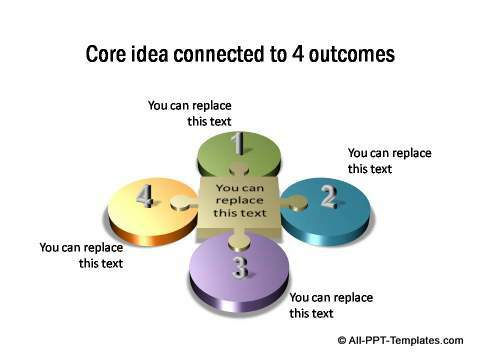 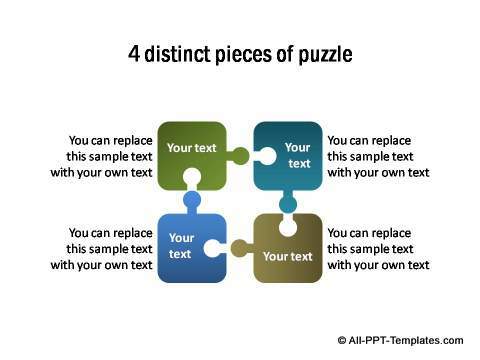 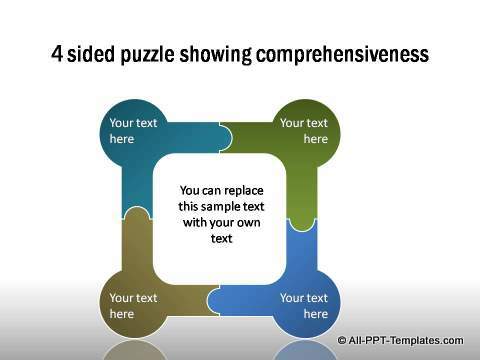 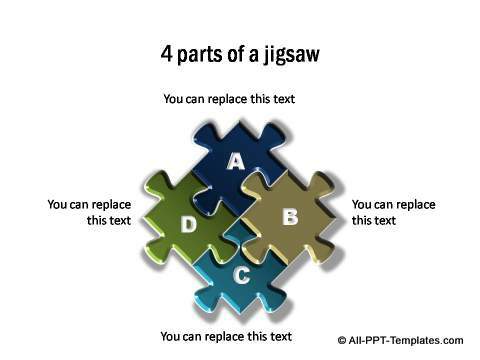 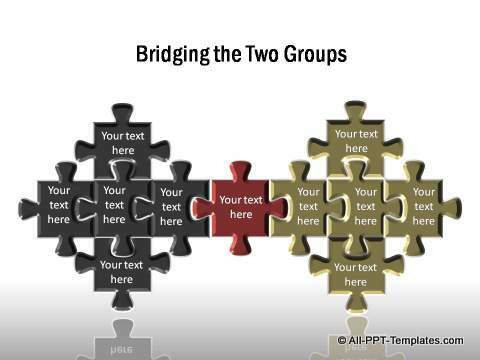 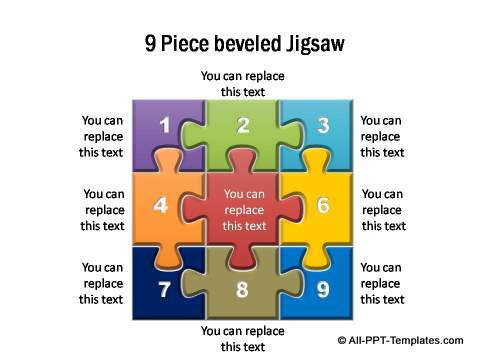 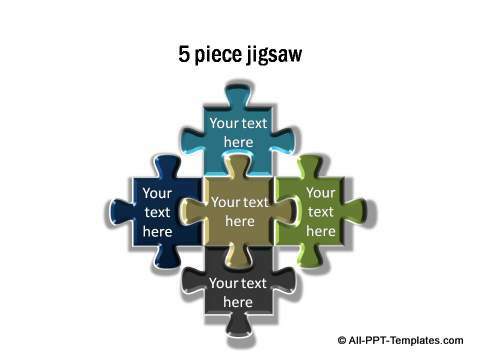 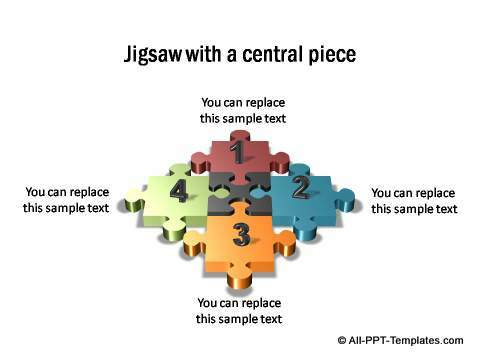 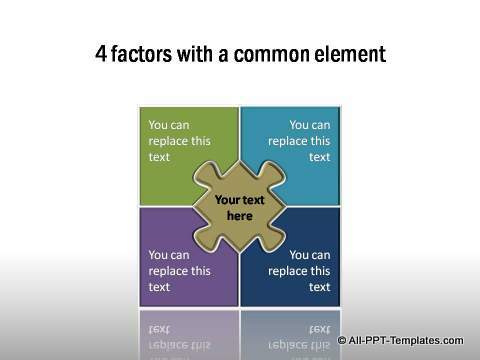 This section also includes jigsaw and maze templates to show business ideas like comprehensiveness, factors that work together etc. 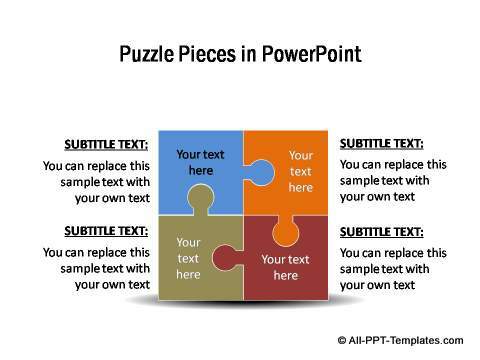 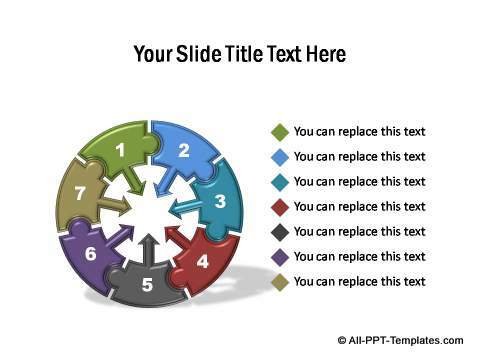 in your business presentations.